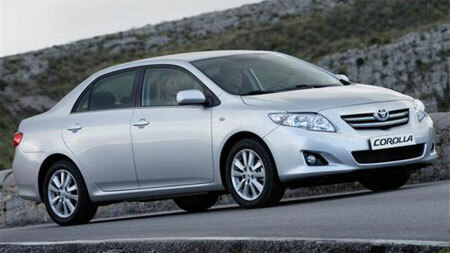 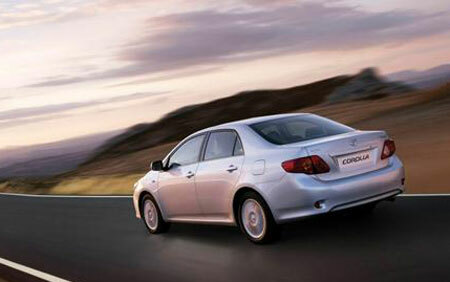 Toyota’s mini Camry – the new Toyota Corolla has made it’s European debut at the Helsinki Motor Show 2006 in Finland. 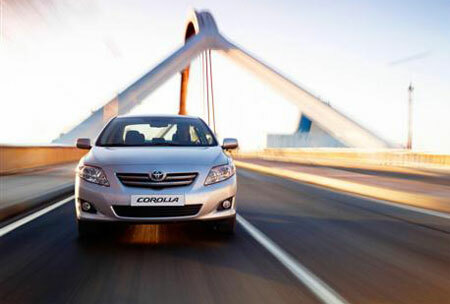 While we’ve already seen this Corolla when it made it’s world debut at the Beijing Motor Show not too long ago, these photos are probably the first that show clearly the interior of the new car. 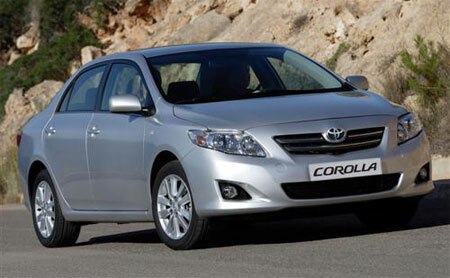 As previously mentioned, the sedan Corolla will continue to keep it’s name, while the hatchback has been reincarnated as the Toyota Auris. 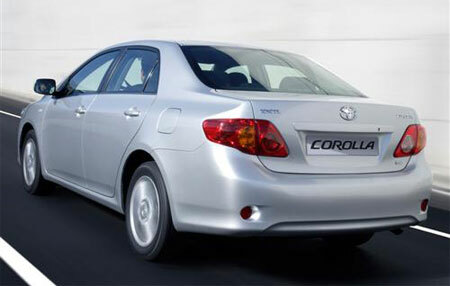 Toyota seems to have taken a leaf out of Volvo’s design book with the new Corolla’s silver floating center console panel. 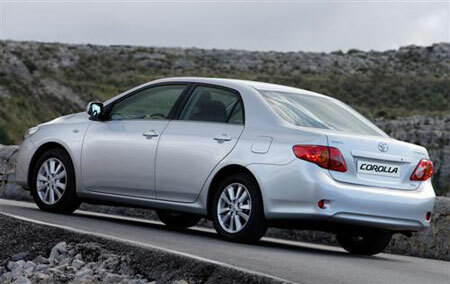 It’s a good thing the car has a drastically new interior as that’s where you’ll be spending most of your time in, because the exterior looks like a mere evolution of the old Corolla Altis we have running around our streets. 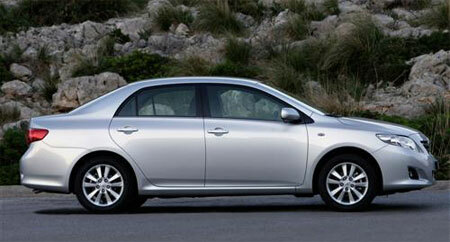 Previous Post: No more Chery Visionary Vehicles for the US?